Great universities know that in addition to their academic mission, they are a central part of the communities they serve. Universities are cultural hubs, a resource for research, and much more. At Ashland, we want the local community to know that we are here to serve as a valued resource to help make Ashland a great place to live and work. 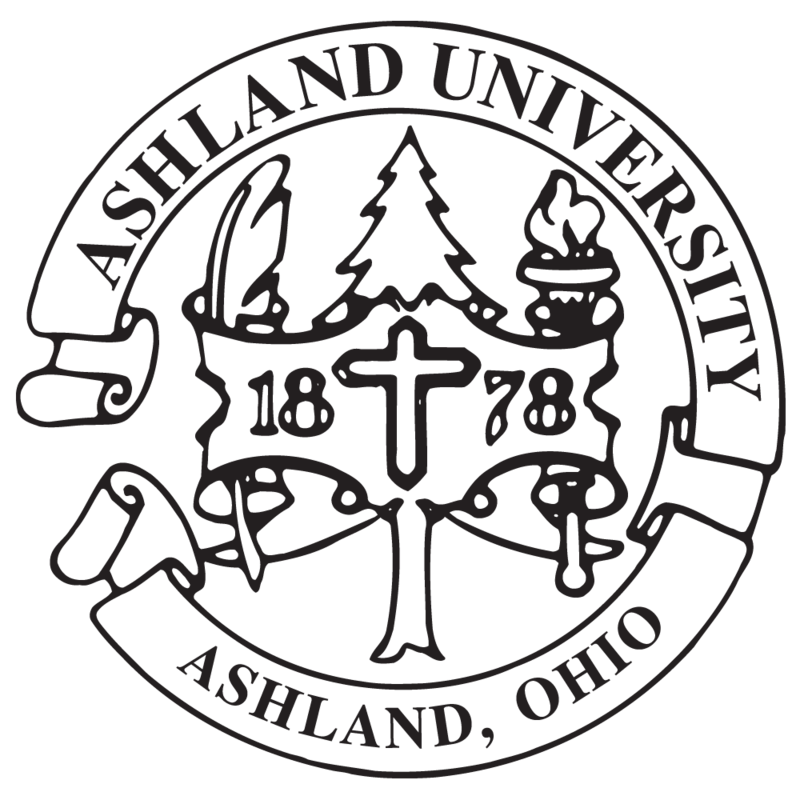 Ashland has a proud heritage as a University established with a strong spirit of service. Our entire campus community has a service ethos that looks to bless others beyond the boundaries of the University, as we partner for the good of Ashland. We believe that "As Ashland thrives, so Ashland thrives" makes it clear that the destinies of the University, the city, and the county are all deeply connected, and we are determined to do all we can to ensure our collective future success. Beginning in 2013, the Ashland Area Community Economic Development (AACED) has partnered with the Ashland University Dauch College of Business and Economics. This program pairs a group of upperclassmen students with a local business owner. The students use what they have learned in the classroom and apply it to the business. This course is mutually beneficial for both the students and businesses owners. The students’ help comes at no cost to the companies and the students see the everyday operations of a small business. This year alone, the students created websites, reviewed marketing strategies, integrated a menu with the company’s Facebook, created a competitive analysis database, planned a Grand Opening event, and helped set up a computer system, among other things The local companies involved this year included Juliana Bridal, Kidz Closet, Rhoads Jewelry, J-Ville Pub & Grill, A Vintage Affair, Rain Drop Products, and Kid’s Kountry & More. AACED already has companies ready to work with the AU students for the spring and fall of 2016. At AU, we realize that the vibrancy of the local community (a town of about 20,000) is directly tied to our enrollment and retention growth, and we are committed to long-range planning and execution of our shared goals for economic development.